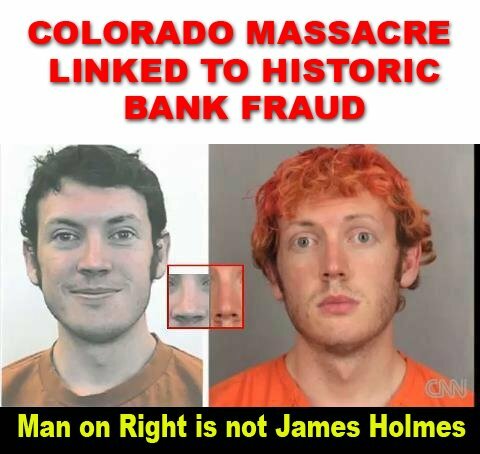 KILLER DOES NOT APPEAR TO BE JAMES HOLMES - JAMES HOLMES BEING USED IN BLACKMAIL OF ROBERT HOLMES FINANCIAL FRAUD DETECTION EXPERT FOR FICO IN LIBOR SCANDAL. James Holmes father Robert Holmes, was said to have been scheduled to testify within the next few weeks before a US Senate panel on the massive banking crime called the LIBOR Scandal where UK banks fixed the London Interbank Borrowing Rate with the complicity of the Bank of England, the US Federal Reserve (which knew about this crime for 4 years and didn’t report it) and many other major Western banks. The first was the fact that early reports had claimed the shooter was still wearing his equipment when the cops first found him next to his car and he was still carrying all of his weapons except for one Glock 40 which was found in his car. This is an important aspect of the case because how else would they have known he was the shooter amid all that chaos. Also interesting is the fact that they didn’t just shoot the guy. He was apparently still carrying an assault rifle and a shotgun and decked out in tactical armor… so how did he just end up surrendering “meekly” as some reports claim? The answer is simple: he wasn’t carrying the guns and he wasn’t still wearing the armor. So, how did they know they had the right guy? Before movie started, man with goatee sat in front row, got a phone call, went to emergency exit and propped door open. through the emergency exit door which would have been locked from the outside. A shooter was reported wearing a blue and white plaid shirt. Not a single witness says they saw Holmes at the theatre that nigh, before, during, OR after the shooting. He would have been easy to notice with dyed orange hair. Witness said, "They had shotguns." Why would Holmes set an intricate death trap in his apartment and then warn police about it before someone was killed? Why do police say it appears to have been a lone wolf attack when witnesses say tear gas was thrown from more than one location and someone propped open the emergency exit door? Where would Holmes have gotten the funding, firearms training, and bomb making skills? Holmes was arrested wearing a gas mask, but a second gas mask was found on the other side of the parking lot. Officer with Holmes, on police audio, says he is getting conflicting descriptions of suspect. How is it possible that 12 people were killed, and 58 injured, by one semiautomatic weapon that jammed? People who knew Holmes, before his recent move to Denver, say he got along well with everyone and excelled academically. A neighbor who knew Holmes his whole life thinks he was set-up. In court James does not speak, seems drugged, and seems like he does not know where he is. Many people think he is under some sort of mind control. of it. Holmes didn't start acting strangely until a few months before the attack. 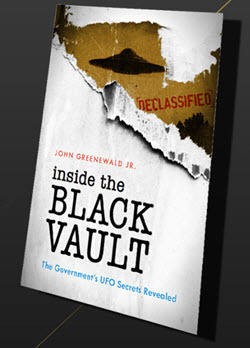 A 1977 hearing investigating the top secret mind control project, forced the CIA to release files exposing the history of MK_ULTRA. It is the invasion of a person's mind. James Holmes has exhibited classic signs of an MK-ULTRA subject. What would be the motive for the government to stage such as massive shooting spree? 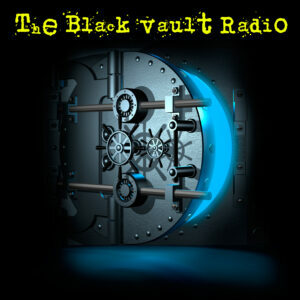 Lots more on video, including possible motives, new pieces of evidence and testimonies, and other MK-ULTRA killings. Jenny Gallagher, a nurse who treated victims of the highly suspicious “Batman” shooting in Aurora, Colorado last month, is dead at age 46. The reported cause of death: drowning. “She worked the morning after the Batman massacre in a very busy unit of the hospital — so she saw everything really, some really bad injuries,” her husband Greg reportedly told Ireland’s Herald earlier today. Yesterday, nine days after her body was found, an article was published by Ireland’s Herald which finally revealed some information about Gallagher and broke the story of her status as a UCH nurse and witness to the bloody aftermath of the carnage in Aurora. Why don't you stop posting absolute trash. This woman, a nurse, tragically drown in a family camping trip, and was completly unrelated, just a tragic accident. Idiots like you are what is wrong with the internet, your trash rates right next the the idiot posting the Muslim film. Arapaho County Court Judge William Sylvester denied most of a legal motion filed by a group of news agencies to unseal all the relevant documents in the Aurora massacre case. 7.that on July 20th (the day of the shooting) Mayor Bloomberg’s police commissioner Ray Kelly stated that Holmes claimed to be “the Joker” when arrested when in fact, he said nothing of the sort. Bloomberg has been using this case ever since to push for stricter gun control legislation across the country.